Interested in joining our Mug Club? Click the link above to find out all about the benefits and exclusive deals that our club members receive. 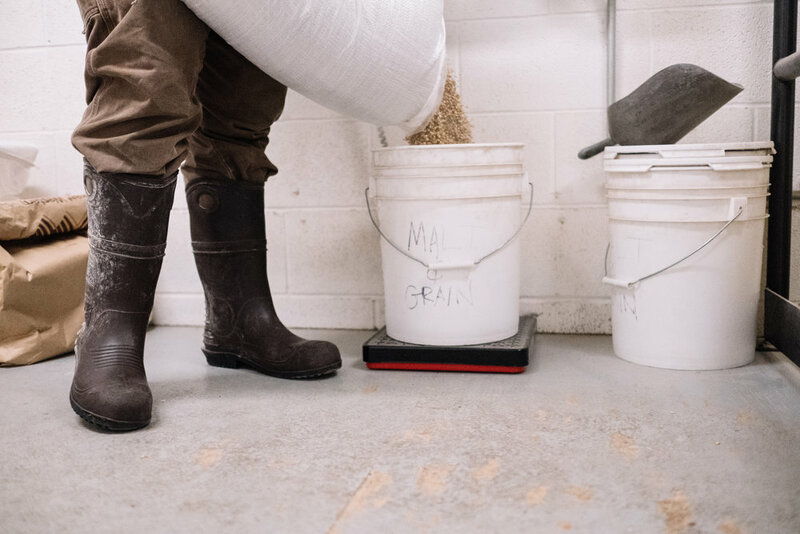 Sign up for our newsletter to receive monthly updates from the brewery — from information on Beer of the Month and special events, to quick hits with the brewers and more. Cheers!